The first of the three bills (Legislative initiative 428884-6 [ru]) creates new requirements for mandatory archives and notifications, granting the federal government wide jurisdiction. The most concerning article of the bill stipulates that “individuals or legal entities” who “[organize] the dissemination of information and (or) the exchange of information between Internet users are obligated to store all information about the arrival, transmission, delivery, and processing of voice data, written text, images, sounds, or other kinds of action” that occur when using their website. At all times, data archives must include the most recent six months of activity. The second bill (Legislative initiative 428889-6 [ru]) would broaden police powers and raise penalties for terrorism. This legislation grants the Federal Security Service (post-Soviet Russia’s successor to the KGB) rights to inspect travelers that currently only regular police enjoy. It also increases the maximum prison sentences for several terrorism-related crimes. How much money do Russian netizens typically send when they transfer rubles online? Consider Alexey Navalny’s August 2013 Moscow mayoral campaign, which he funded largely with online donations through Yandex.Dengi (a service similar to PayPal). Navalny’s public audit [ru] of his online donations is still accessible, and it’s clear from just a glance that a sizeable number of the transfers were well above 1000 rubles. Perhaps anticipating today’s backlash to the new crackdown on anonymous RuNet money transfers, the Duma actually raised the allowed maximum balance [ru] for identified (non-anonymous) online money accounts in late December 2013, increasing it from 100 thousand rubles (3 thousand dollars) to 600 thousand rubles (almost 18 thousand dollars). Indeed, the legislation’s potential impact on crowd-funded projects (like Navalny’s mayoral campaign, his anti-corruption organizations, and others’ grassroots efforts) has alarmed many in the Russian blogosphere. 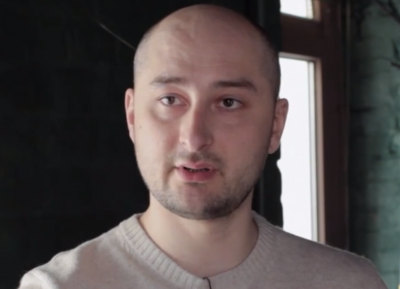 Writer and activist Arkady Babchenko, who runs a civic group called “Journalists without Intermediaries,” published an emotional blog post [ru] on Echo of Moscow, declaring that the new legislation would destroy any efforts to fund his project, which he promotes unceasingly in his online social media (always directing his readers to the group’s Yandex.Dengi account). “Now I can close down the project with a clear conscience,” he announced fatalistically. RuNet guru Anton Nosik blogged [ru] in a similar tone on LiveJournal, claiming that Russians who order pizzas online costing over 1000 rubles run the risk of being labeled “terrorists.” With even greater hyperbole, economist and city council member Konstantin Yankauskas proclaimed in a Facebook post [ru], “Under the pretext of fighting terrorism, the Federal Duma is preparing to shut down Yandex.Dengi.” Like Babchenko, Yankauskas manages his own crowd-funded civic group—a local newspaper in the Moscow suburb of Zyuzino. These intended reforms may have been designed to force Russian civic society’s supporters into the open, thereby thinning their numbers. Even now, while the legislation is not yet law, civic groups like Babchenko’s and Yankauskas’ are far from wildly successful. “Journalists without Intermediaries” has just 110 “likes” on Facebook, and “I Live in Zyuzino” has fewer than 300 followers on Vkontakte. As the proprietor of the former rushes to announce a closure of operations and the head of the latter concludes immediately that “Yandex.Dengi will be shut down,” it seems that some struggling online initiatives might use the latest RuNet crackdown to save themselves from the ordinary disgrace of unpopularity. 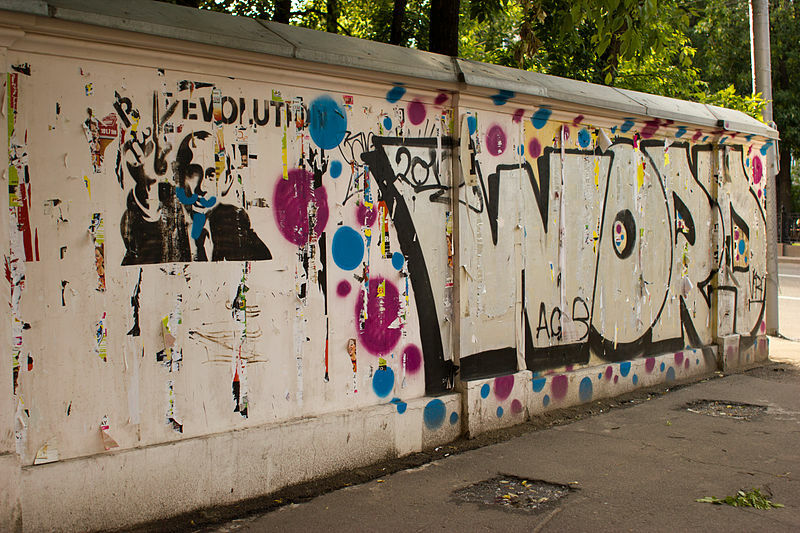 According to Vedomosti newspaper [ru], work on the bills has been underway for some time, but a recent string of terrorist attacks in the city of Volgograd accelerated the process. Four of the laws’ sponsors are former professionals in Russia’s security apparatus (including one former prosecutor, two former FSB agents, and a former deputy chairman of the federal “Information Policy Committee”). The legislation was drafted in closed meetings with representatives of Rosfinmonitoring (an anti-money-laundering agency), the Federal Security Service, and the Ministry of Internal Affairs. Whatever the ulterior motives of Russian lawmakers and the fundraising strategies of civic groups, this move to peel back the privacy offered by online exchange will have an inevitable chilling effect on the country’s netizen self-organization. One of the bills’ authors, Oleg Denisenko, even admitted [ru] to Kommersant newspaper that the legislation “will be unpopular.” As the Duma discusses and revises the bills over the coming weeks, Denisenko will learn whether his colleagues agree that the fight against terrorism warrants such sacrifices. The initial reactions from the RuNet, however, indicate that the proposed measures will never be popular with the country’s bloggers.